Ever since primeval times the powers of Darkness and Light have been engaged in an unending war called the Eternal Battle. Demons driven by the energy of emptiness have tried to consume all things. Only the powerful spirits of Light have been able to stop the hordes of Darkness. Innumerable battles went on in every corner of the universe, which was itself on the verge of destruction. When it seemed that nothing could save this world anymore, Aira, the Goddess of Life, emerged out of the chaos of the battle between Light and Darkness. All power of being was under her control. 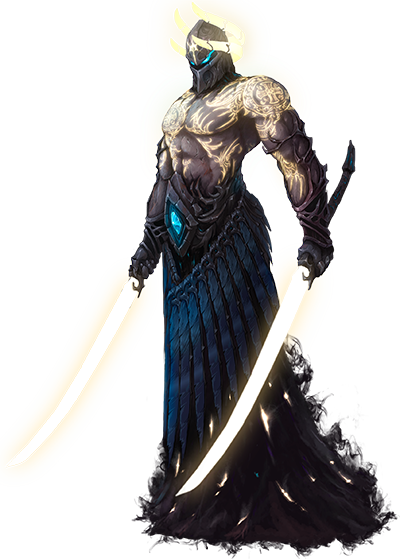 By using the great spell of separation, Aira divided the Light from the Darkness and put a stop to the Eternal Battle. Harmony entered this world. 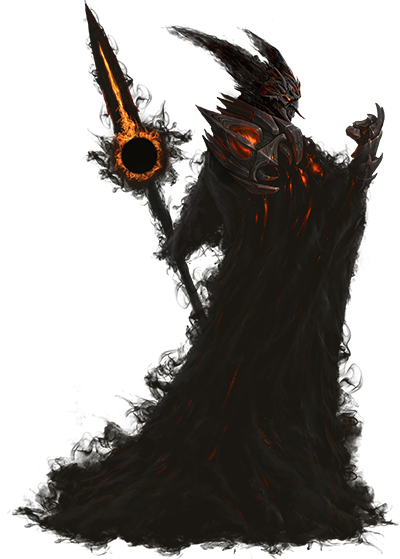 The demon Farghor, leader of the dark forces, decided to kill Aira so that the Eternal Battle would go on. 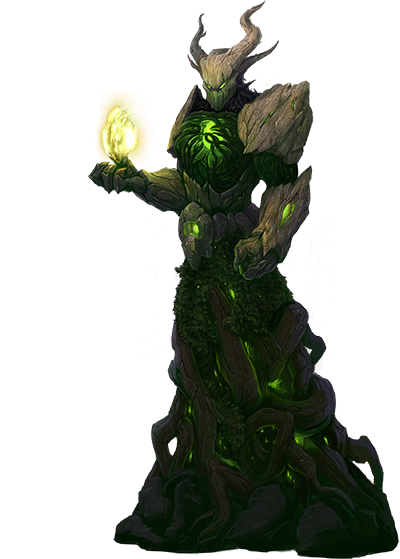 Through cunning and deception Farghor infiltrated the Goddess’s inner circle, disguising himself as one of the spirits of nature. So, when Aira approached to bless her new assistant, Farghor pierced her heart with a sliver of a black sun and disappeared into a portal of Darkness. Despairing Elnars gathered all their forces to support the Goddess’s life. The Medianum was left to fend for itself.